Using a proprietary cultivation methodology specifically tailored to resin production on Colorado's most extensive and exclusive genetic library. All Black Label products are fresh frozen upon harvest to preserve the terpenes and cannabinoids available from the cannabis plant. 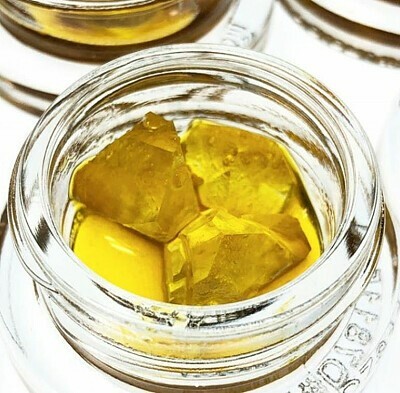 GDL Black Label is the most reputable and coveted concentrate available in Colorado.